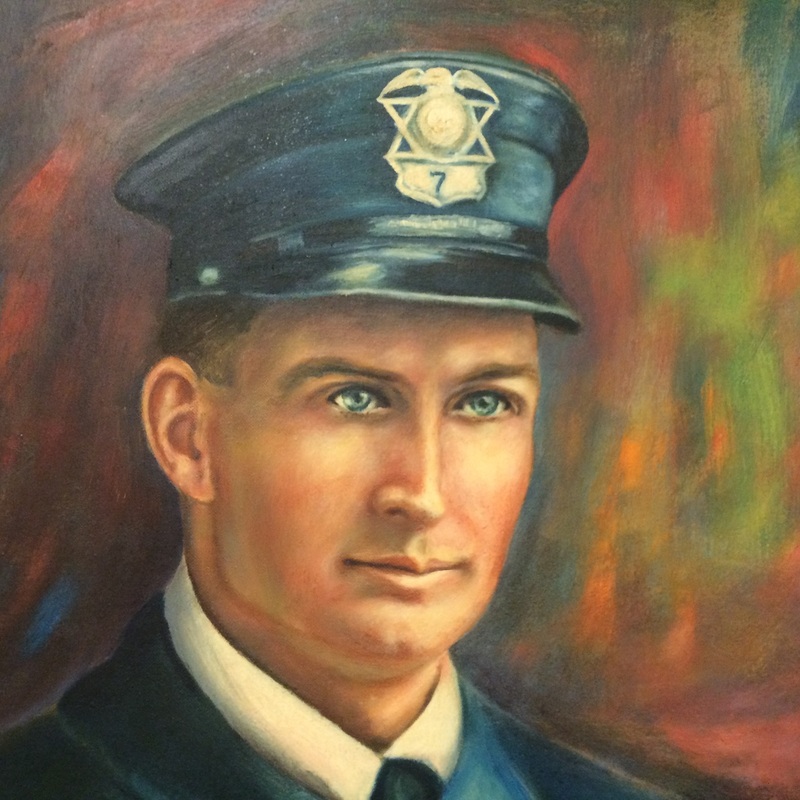 Patrolman Boyd was shot and killed when he interrupted two men burglarizing a grocery store. Patrolman Boyd engaged the two men in a shootout but his service weapon jammed. He was mortally wounded by the suspects' gunfire. Both men were arrested and sent to prison. One was paroled December 6, 1936. 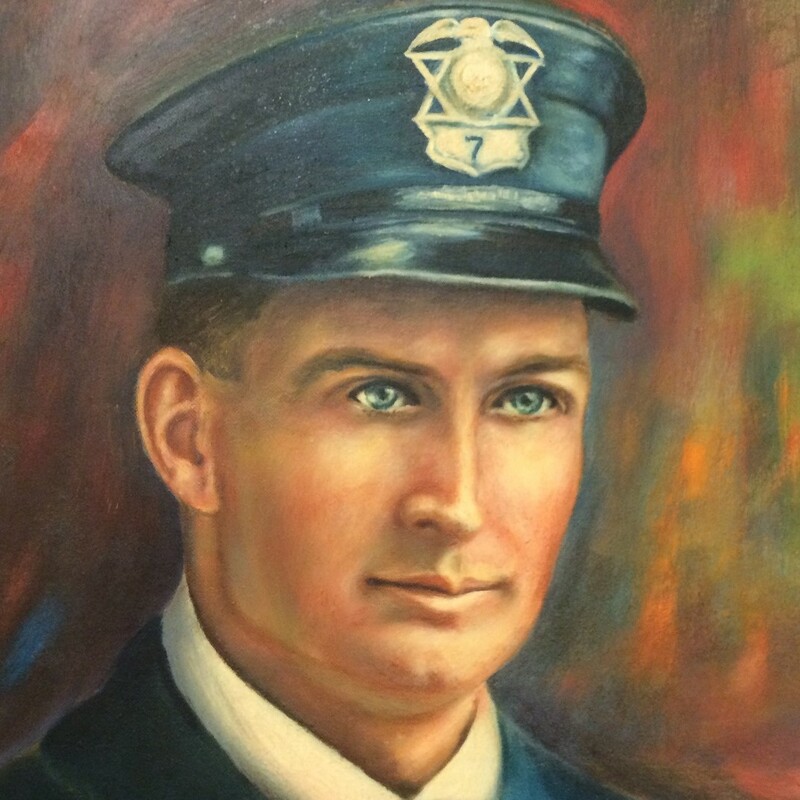 On September 3, 1937, he was killed in a gun battle with police in Clark County, Ohio, in which Patrolman Martin P. Randolph of the Springfield, Ohio, Police Department and Chief Deputy Sheriff Edward Furry, of the Clark County Sheriff's Office, Ohio, were also killed. Patrolman Boyd was survived by his wife and two children. NEVER FORGET! On behalf of the Westerville, Ohio Division of Police, we honor the dedicated service and ultimate sacrifice of Patrolman Harrison L. Boyd of the Marietta Police Department, Ohio and the additional 62 American Peace Officers who have paid the ultimate sacrifice on this date in history.